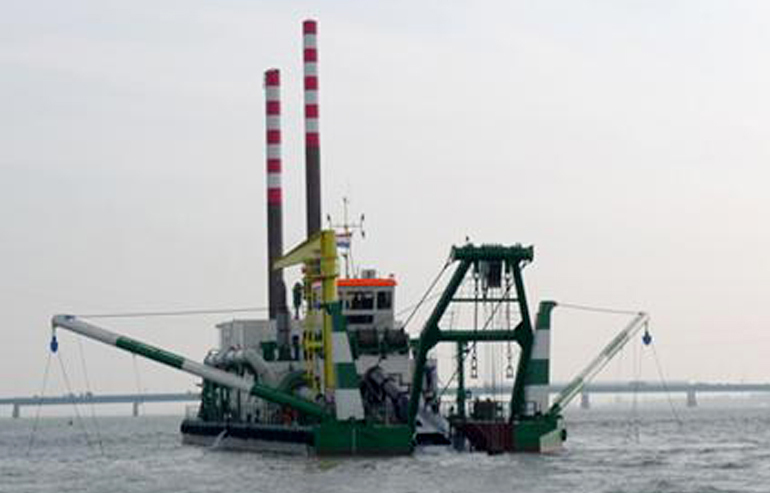 Dredger - Equipments - MAQ Engineering Ltd.
MAQ ENGINEERING an Engineering construction firm was first established in 2001 as proprietorship, registered in the Republic of Bangladesh by the ownership of Engr. Md. Zahed Murad, who is a Graduate in Civil Engineering from CUET.